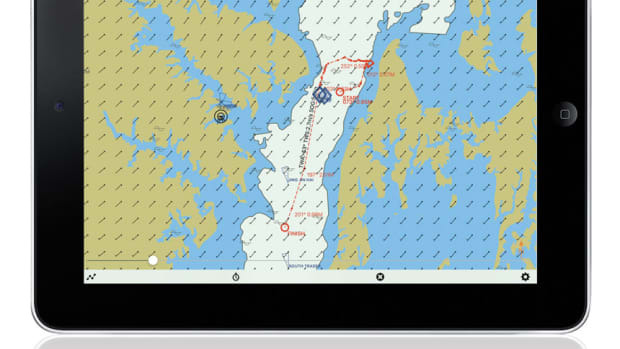 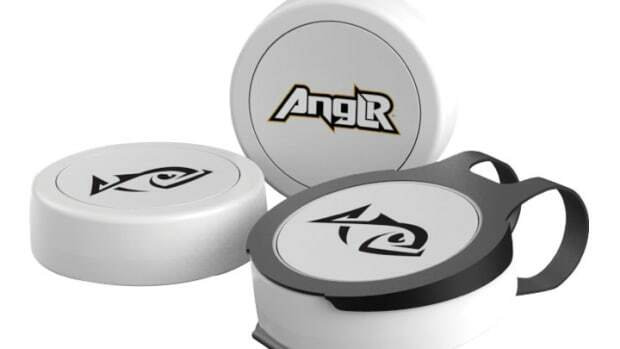 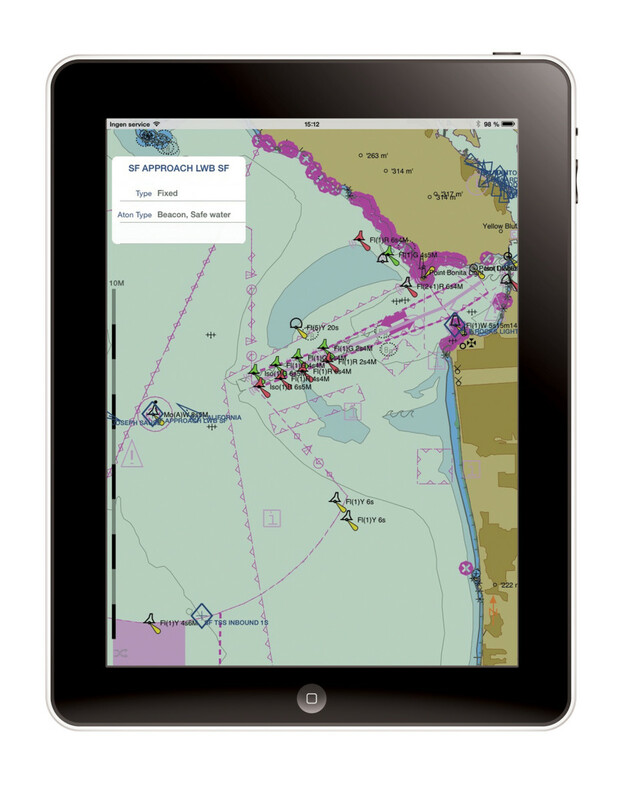 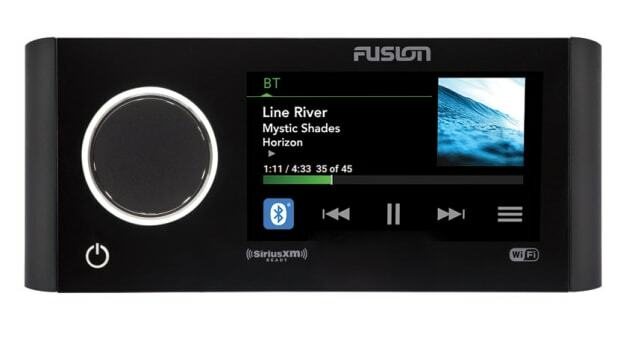 The iNavX navigational app has been redesigned to give Android users the features that iOS users have, including one-touch waypoint route creation and a racing-inspired instrument display. 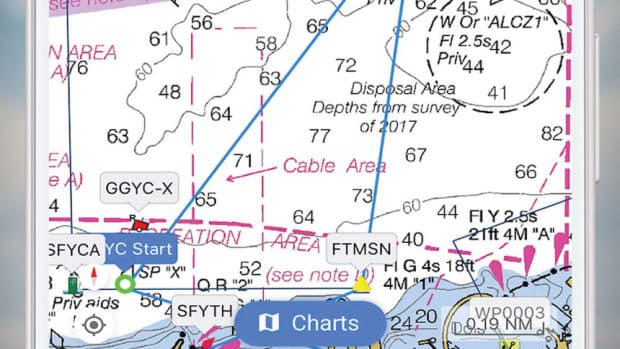 Seapilot’s updated app adds tidal prediction, closest point of approach (CPA) and electronic range and bearing line (ERBL). 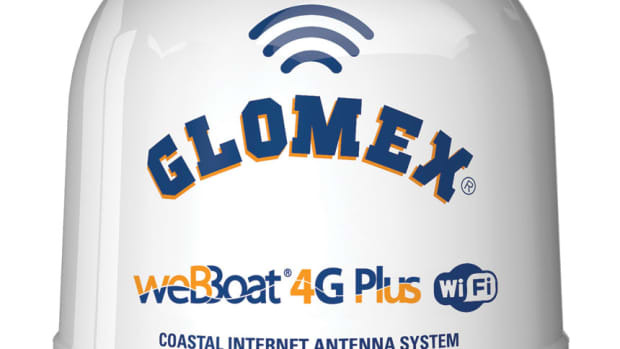 The weBBoat 4G Plus coastal Internet antenna receives Wi-Fi and 3G/4G cellular signals up to 20 miles from shore, then amplifies and redistributes them as a hotspot on board. 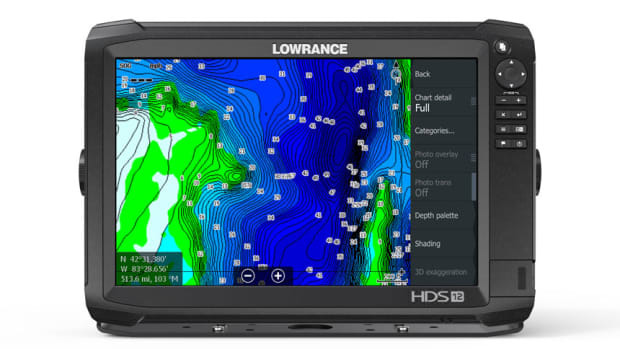 C-Map Genesis Edge mapping service allows subscribers to access bottom-hardness and submerged-vegetation map layers. 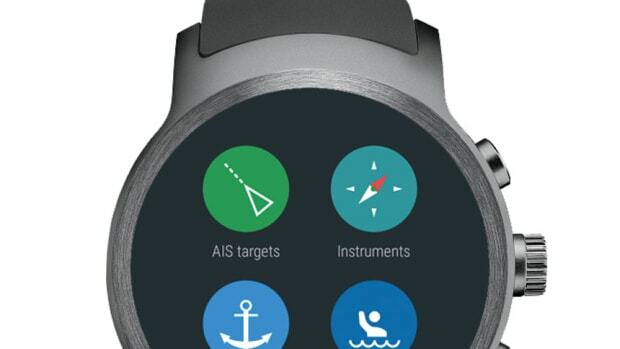 Vesper Marine’s free deckWatch app sends collision avoidance and other alerts to Android Wear 2 smart watches. 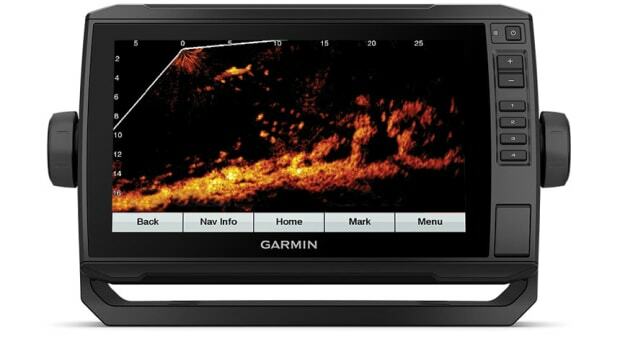 Garmin’s Panoptix LiveScope lets anglers distinguish species of fish, even when the boat isn’t moving.